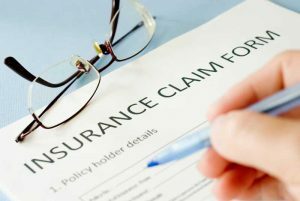 Illinois Worker's Compensation quotes and insurance alternatives. Illinois Employee Leasing PEO Pay As You Go Programs For Contractors! 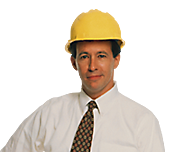 We can turn your Illinois Worker's Compensation and Liability Insurance clients into a productive book of business for you. TPM works on a win/win philosophy with all of our clients and partners.